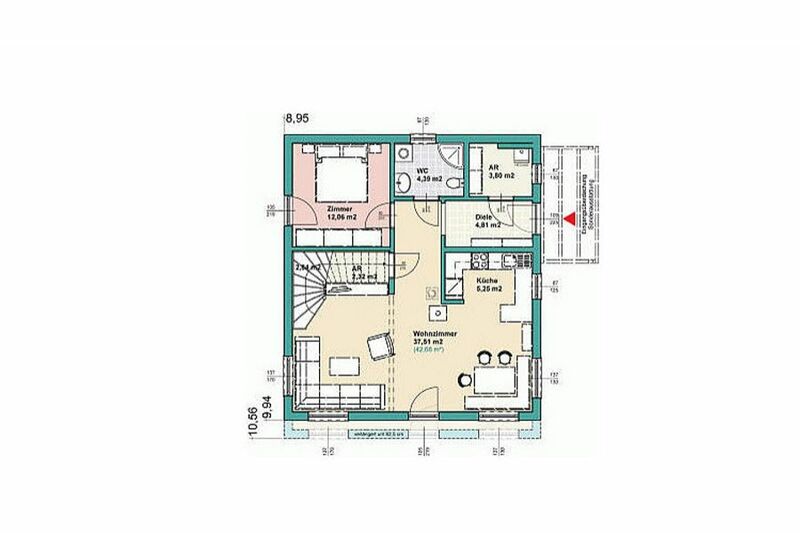 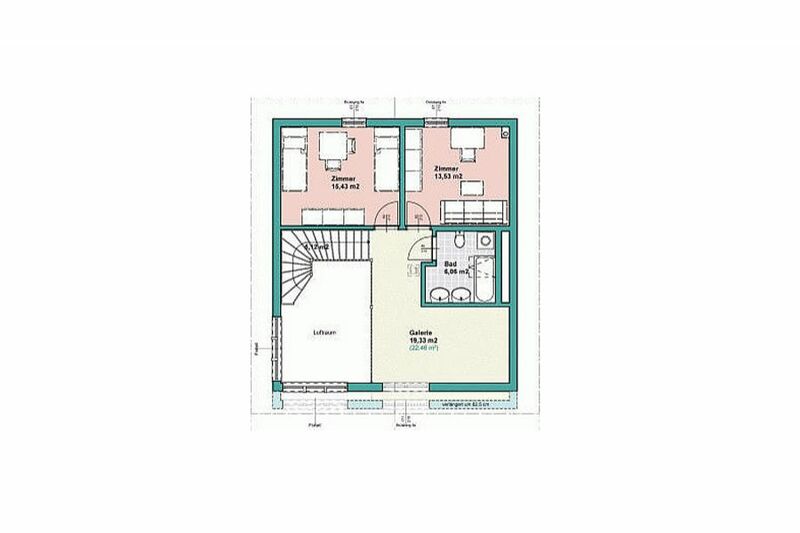 Newly built vacation house for 6 people with 3 bedrooms/2baths, private garden for your leisure time. 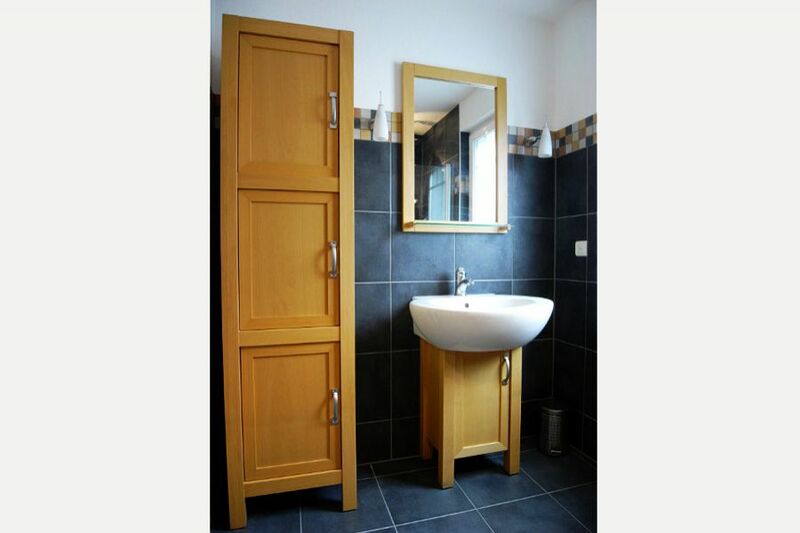 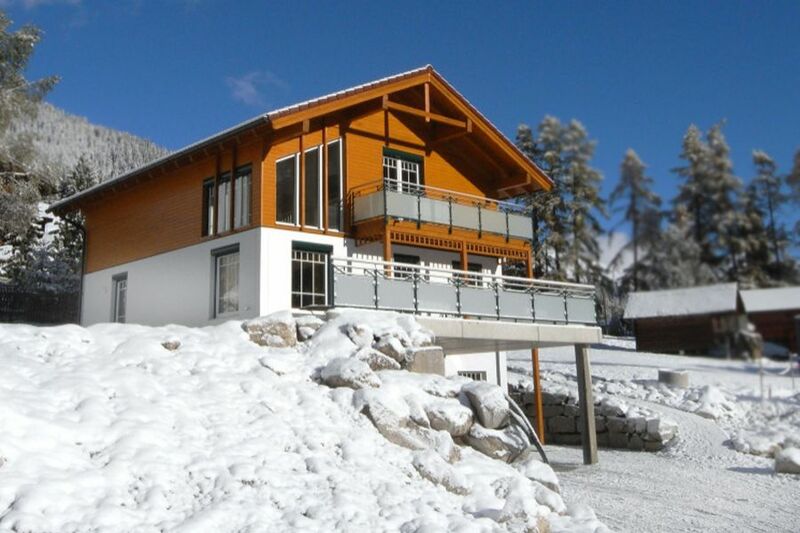 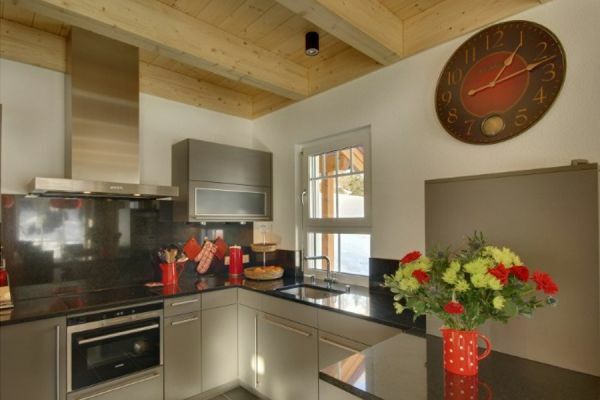 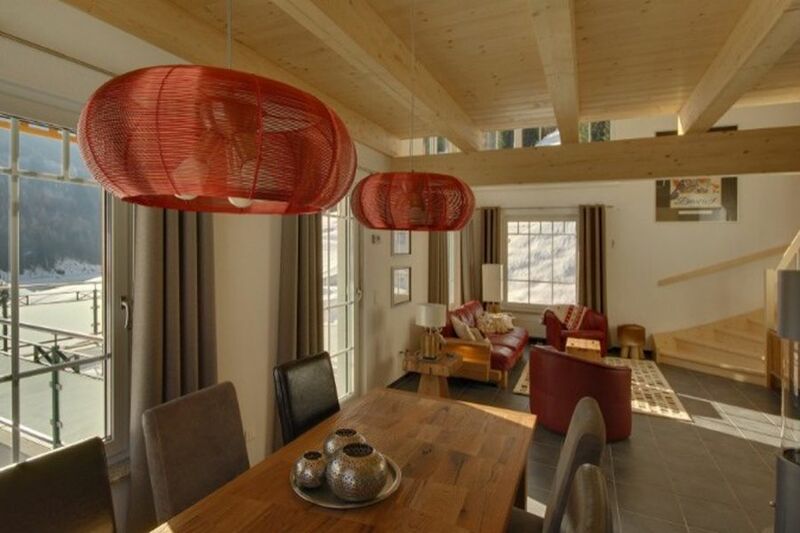 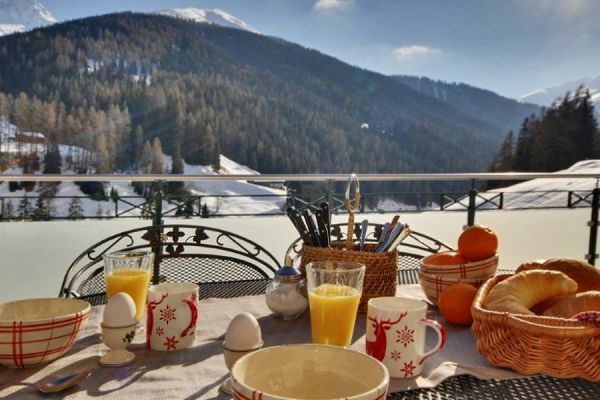 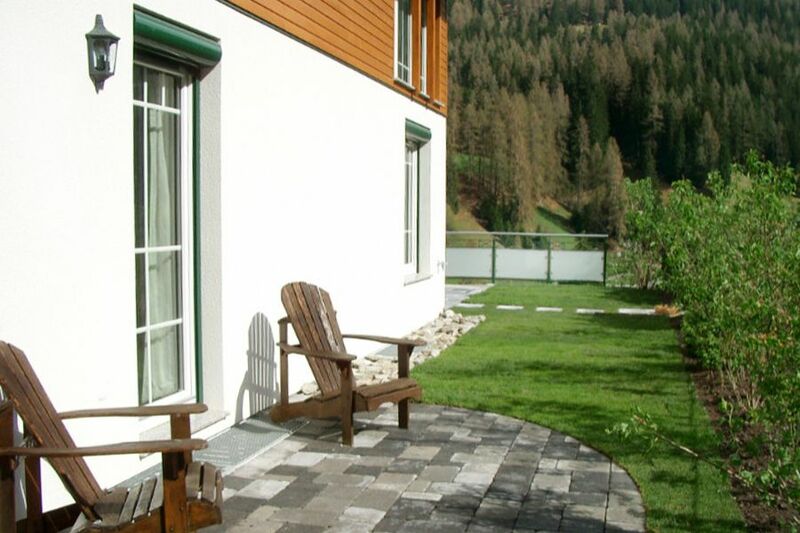 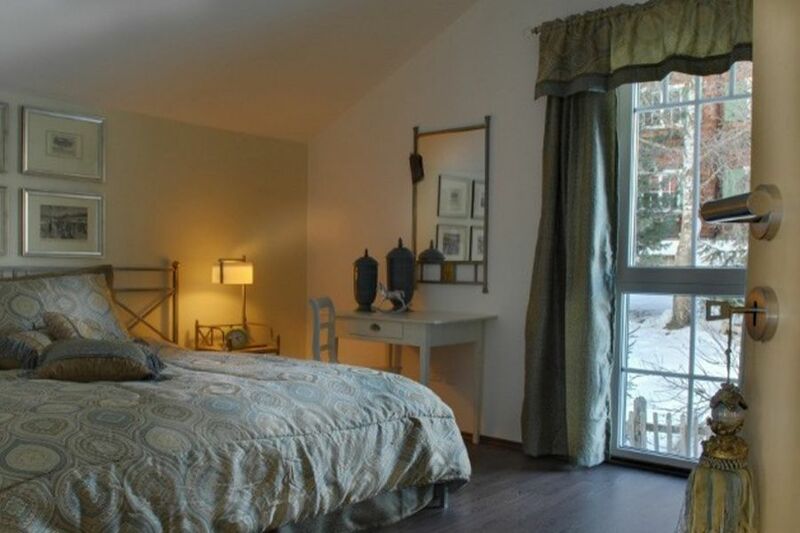 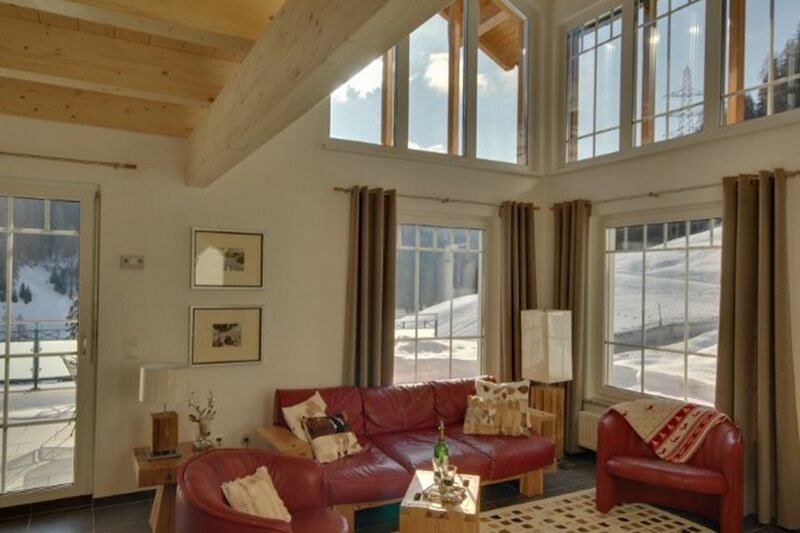 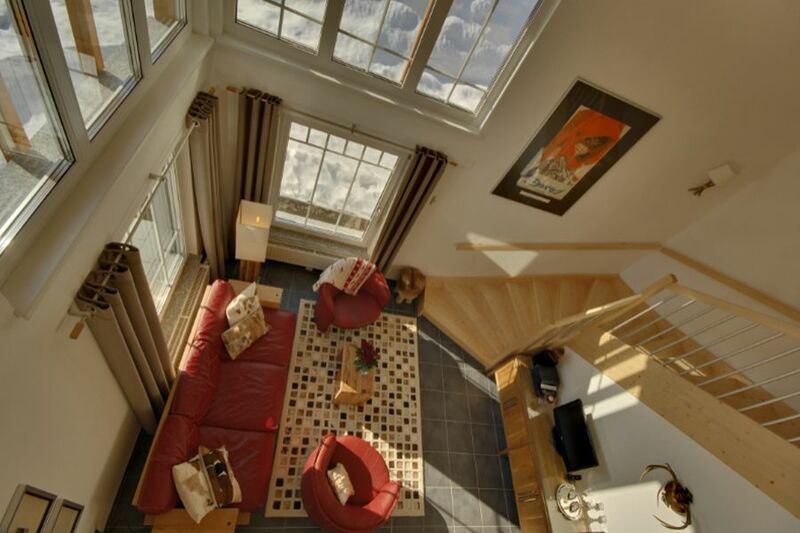 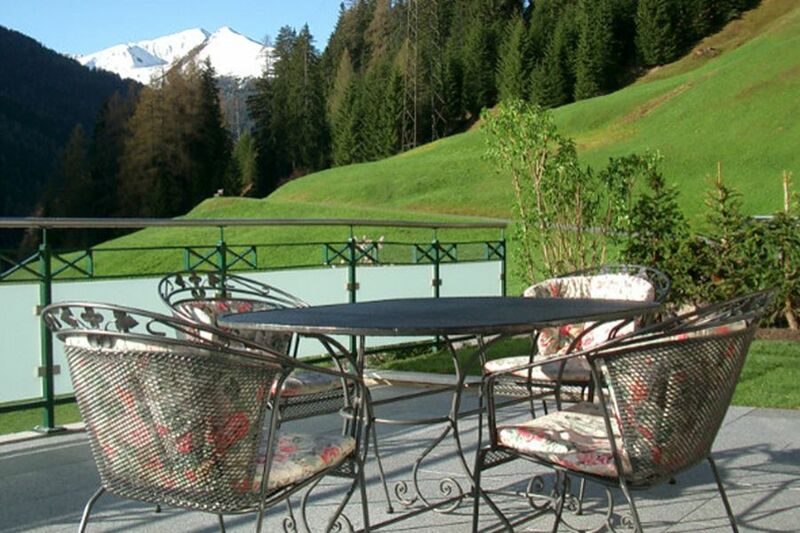 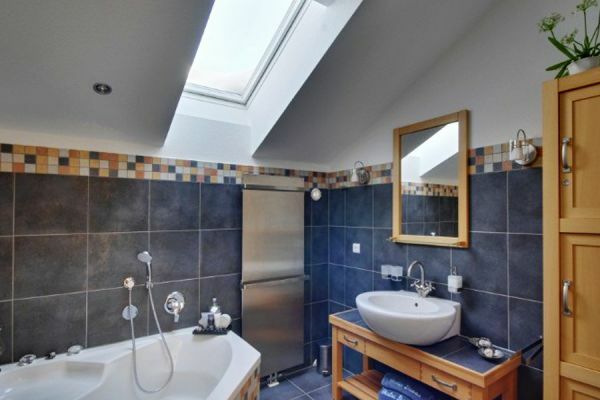 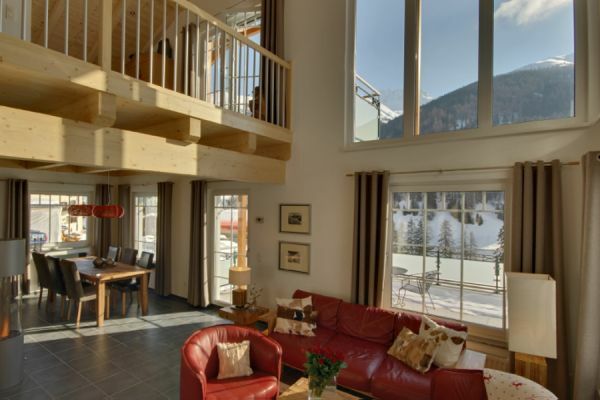 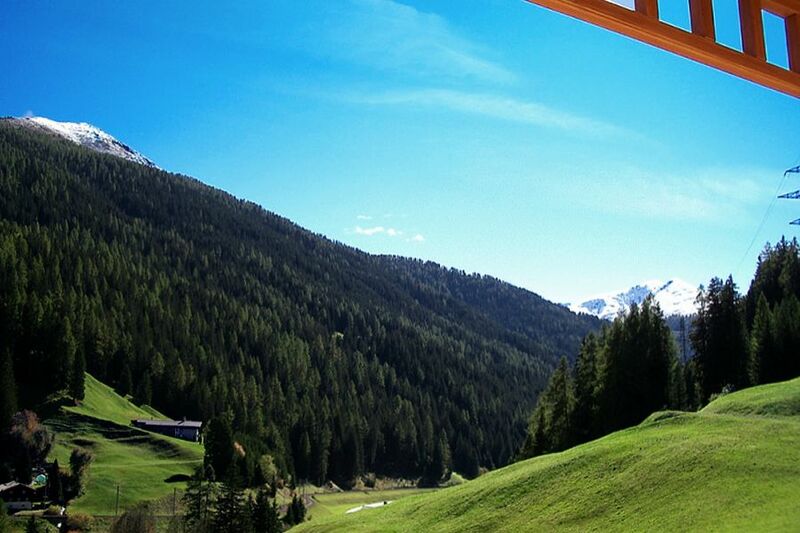 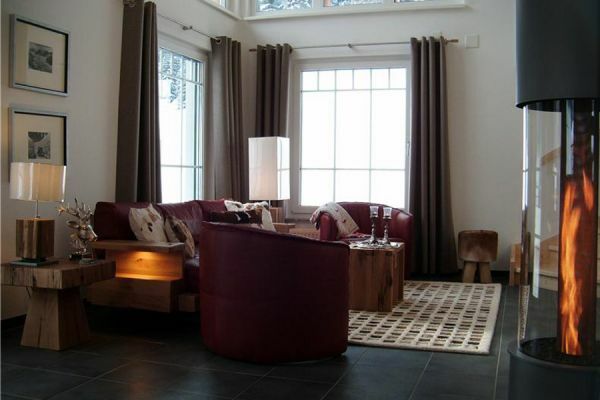 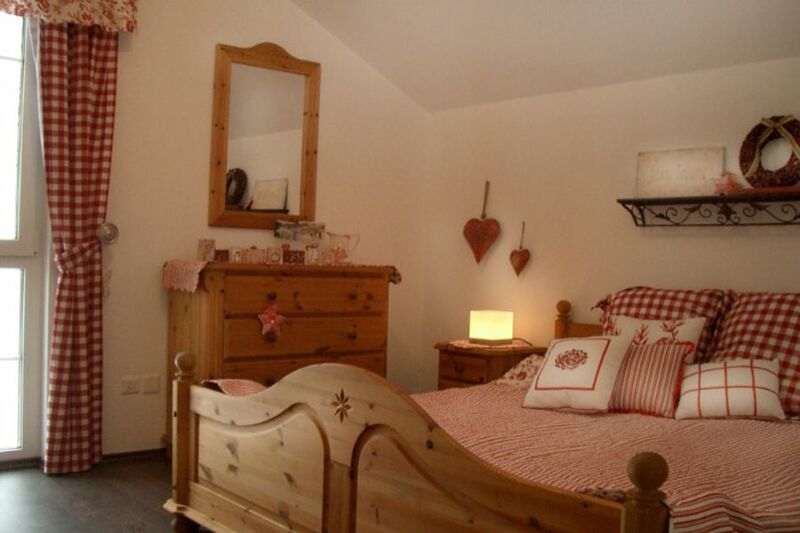 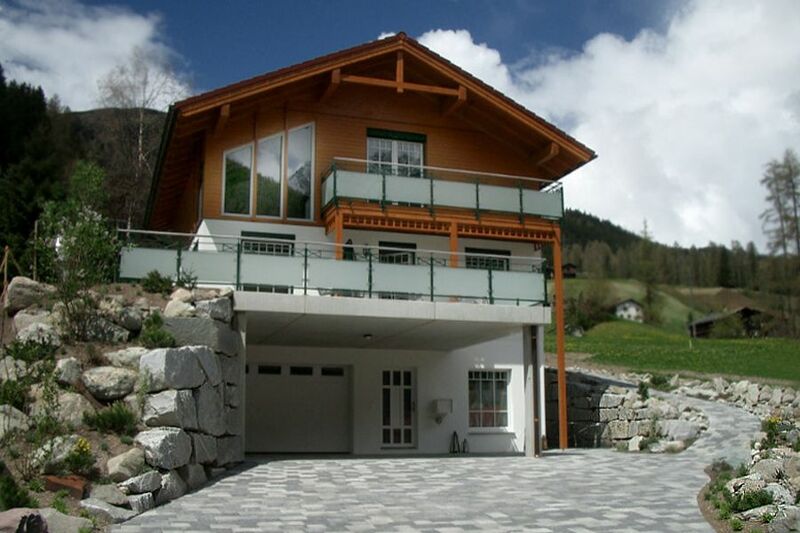 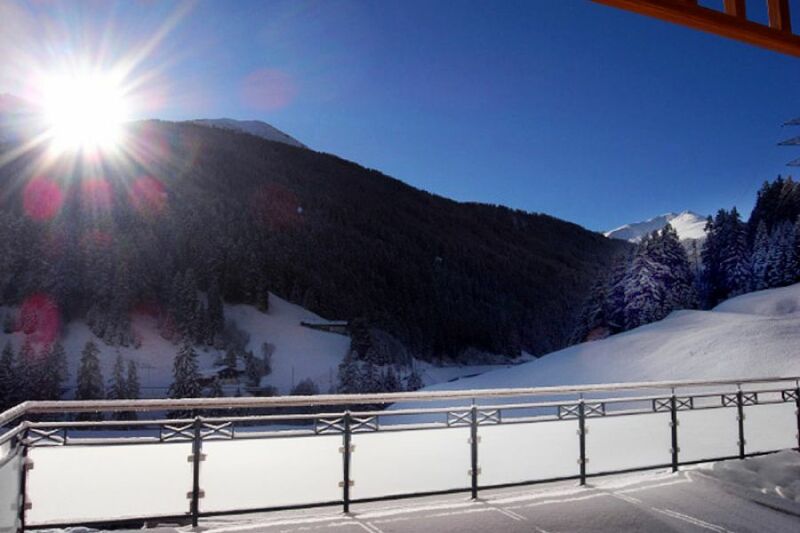 Located in Davos Glaris across from Skiing area Rinerhorn. 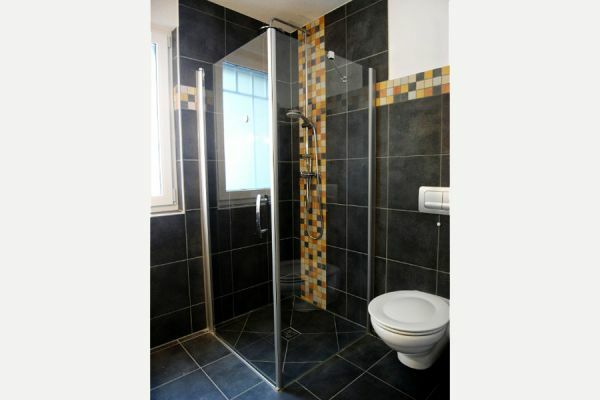 Reachable by car at all times, direct entrance into garage and inside stariway leading into house. 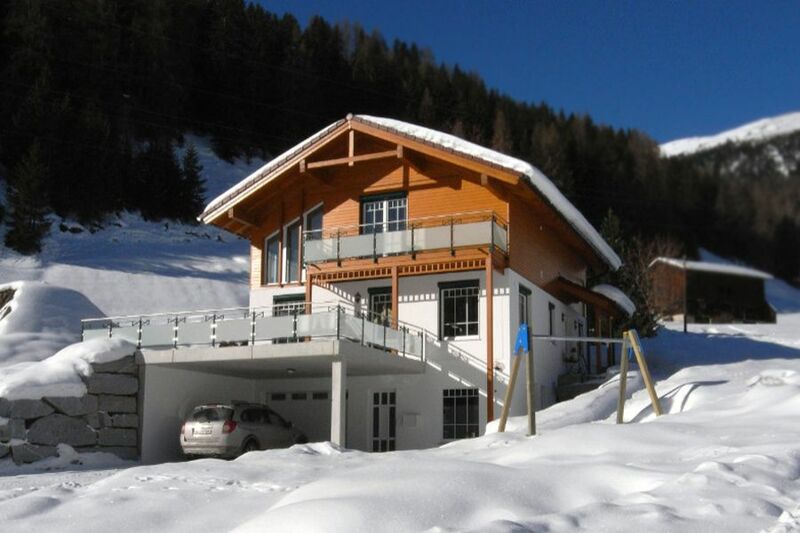 Garage extra high (2.40m) for cars with skiing box on top. 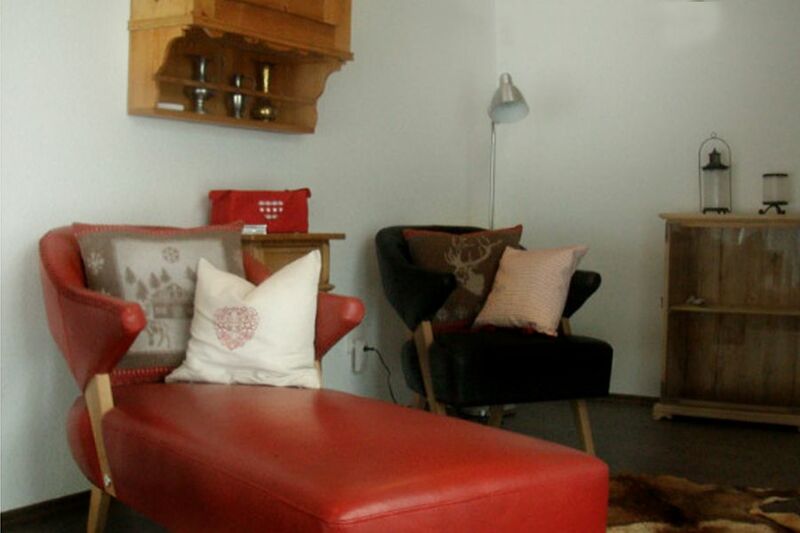 Interior design for high comfort: hand-made design furniture, antiques, orginal paintings. 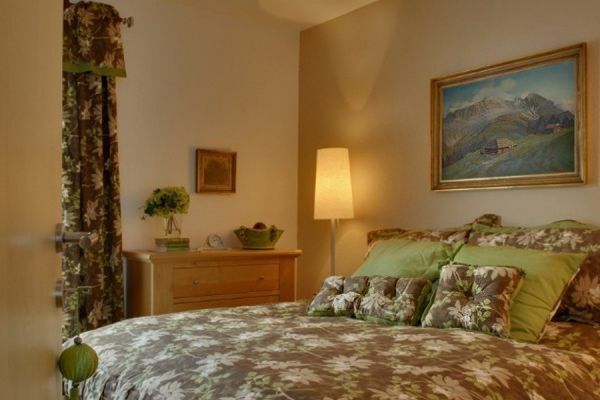 We as the owner spend a lot of time here, therefore we've taken great care in the interior luxury and comfort. A tasty combination of modern and antique.